Post your progress gifs/screenshots here! 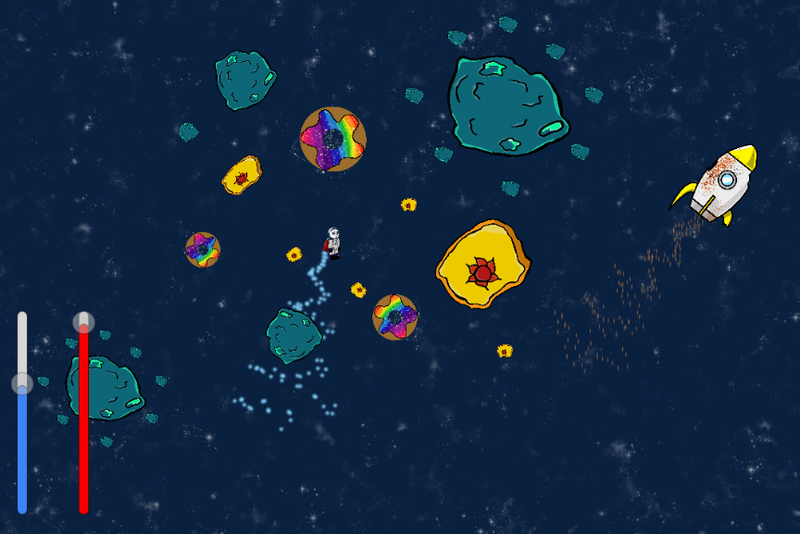 My game is procedural horde management set in a base on some distant planet that is infested with alien parasites. So here's Slimy, a lazy slime which wont jump if it doens't have enough food ! So i'm going for a simple puzzle platformer. 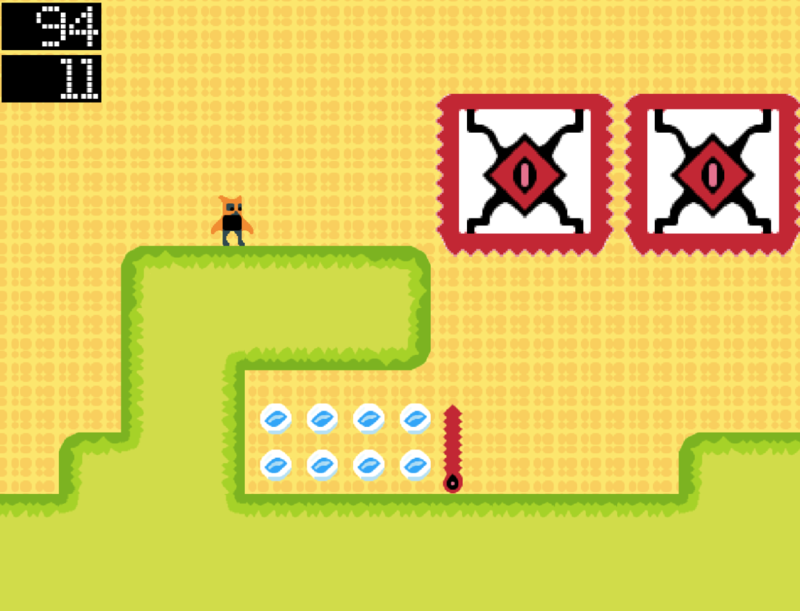 The mechanic is done, I'm now making levels with particular mechanics in each one (moving platform, etc). Some arts are just placeholders (like the spikes, the player, etc). Your game looks really cool. Can't wait to play it. Stamina is limited, but you can sacrifice HP. Wasn't able to work as much as I wanted on the game, but hope I still can add and polish it until the deadline. 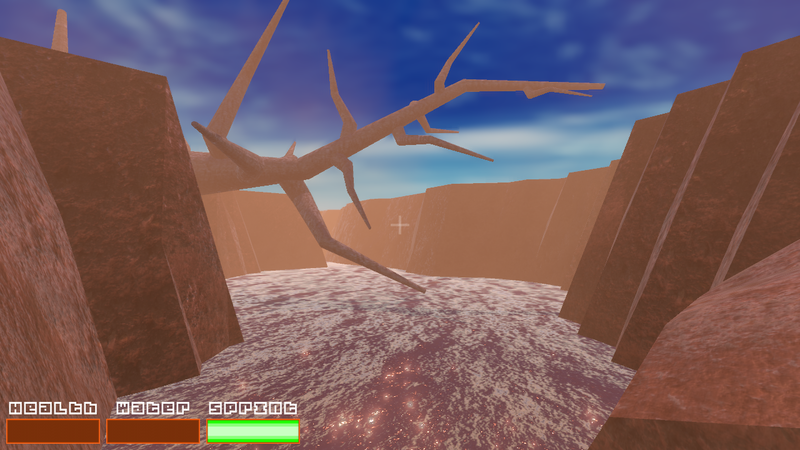 My game is based on a barren island, with limited/scarce sources of drinkable water. Not sure on the end goal just yet, but I have a few ideas. Working on all the little details! Still have a lot left to do but I'm hoping to get everything done in time. I have never made a game like this before! This is the first game I have ever actually programmed. I prefer to do pixel art the most. 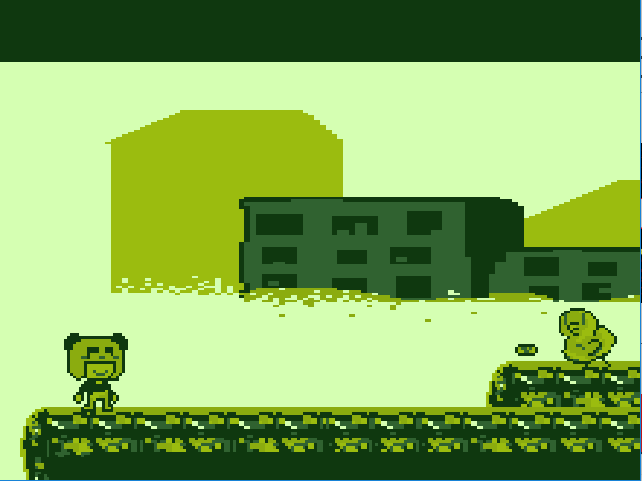 Since it's my first game i'm making, I wanted to give it the art style of first game I ever played being on the gameboy. It will a lot like megaman or cuphead. So shoot, run, and dodge! I love the graphic! Looking forward to it. Excited to be participating in my first game jam! 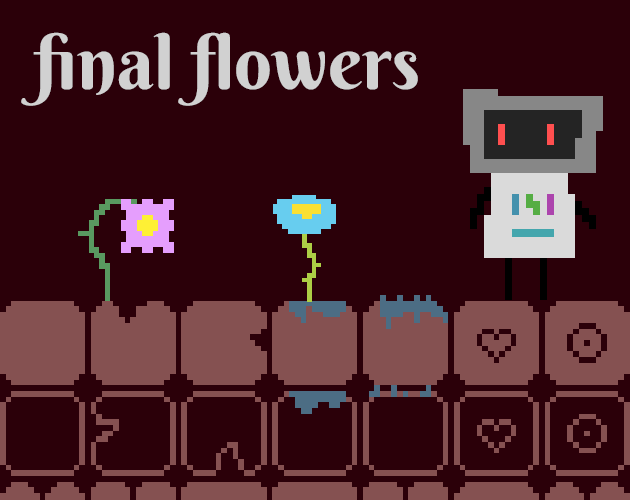 My game is called Final Flowers (I think). Try and rescue the last remaining flowers of a barren planet, as they supply you with the air you'll need to survive the toxic environment they're hiding in. You have unlimited bombs in a completely destructible world, but they require precious air to use. I wonder what's at the bottom...? Only 24 hrs left. Crunch time! Everything posted here looks amazing! Can't wait to see the finished submissions! Yeah, this jam is rocking ! I'm finishing mine but it's gonna be really close, I hope there is nothing special to know for compiling with GMS2 and uploading here because I'm not counting this part. If it works like GMS1.4 then you just need to go File > Export and select single runtime executable (not a Windows installer). It will output the executable and then you just upload to itch.io - it's very easy. Coming in for a close shave this jam around I feel, it's coming together! Finished my entry just now. Aaand it's done. Wow that was hot. It's 1 AM here. Finally I managed to do almost everything i wanted. This is my first time "publishing" a game, I usually only do some projects for fun then stop them. "This is my first time "publishing" a game, I usually only do some projects for fun then stop them." Well.. it looks good. Couldn't download it. OMG I didn't upload it xD Thanks there are only a few minutes left when I wake up this morning. Seems there is a problem with the .exe so I uploaded a zip. Can't wait to test all these games! Ye, I tried to play it, didn't work. .zip files are ideal. Made it with less than 5 minutes left. Whew! Still with I could have some time to clean it up and add a proper tutorial. Oh well! I had a lot of fun making a game for this, and I might try and clean it up in the future.